September 27, 2017 at the Salem Farmer’s Market 5 – 9:30 p.m.
Gates open at 5 p.m., music begins at 6 p.m. and ends at 9 p.m.
Crawford & Power 6 p.m. – 6:40 p.m.
Adam Rutledge: 7 p.m. – 7:45 p.m.
Save the date for a fun evening! A sellout crowd of about 1500 is expected. Tickets ($8 in Advance – $12 Day of Show, children 10 and under get in free) will be sold at Salem Civic Center or on Ticketmaster.com. Items for sale will include wings, B-B-Q, beer, soft drinks and water. People are encouraged to bring their own chairs. Please Note: Re-entry will not be allowed if ticket holders leave. 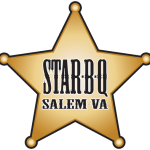 The Rotary Club of Salem benefits from the City of Salem’s Star B-Q festival held during the Fall. The city in conjunction with local country radio station Star Country 94.9, hosts a music festival with several country music artists. The Club provides volunteers to supervise the admission gates and sell beer, wine and sodas. The Club also obtains an ABC license and ensures that participants are of age to purchase alcoholic refreshments. 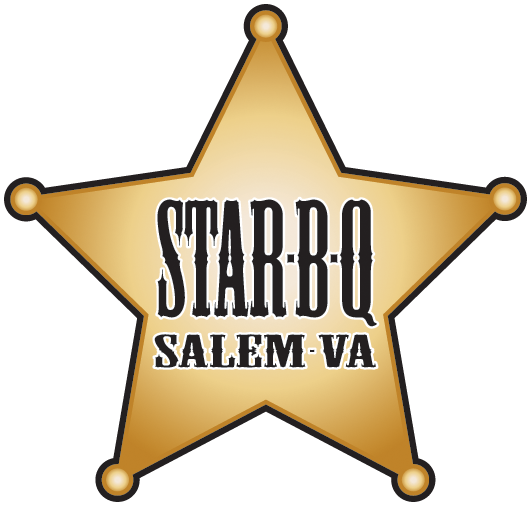 The City of Salem allows BBQ vendors to set up at the venue and sell their culinary delights. 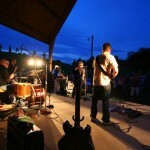 The event typically runs approximately from 5 to 9 pm on a Saturday evening. Our Club generally provides about 40 volunteers the day of the event. In addition, numerous hours ahead of the event are contributed to coordinate the festival resource requirements. The portion of the Rotary Club of Salem’s proceeds from this event are used to fund our Club’s community service projects.